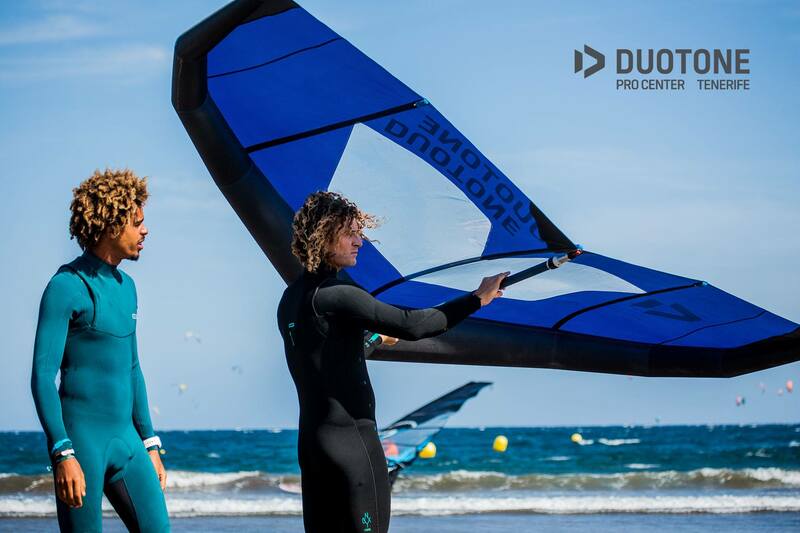 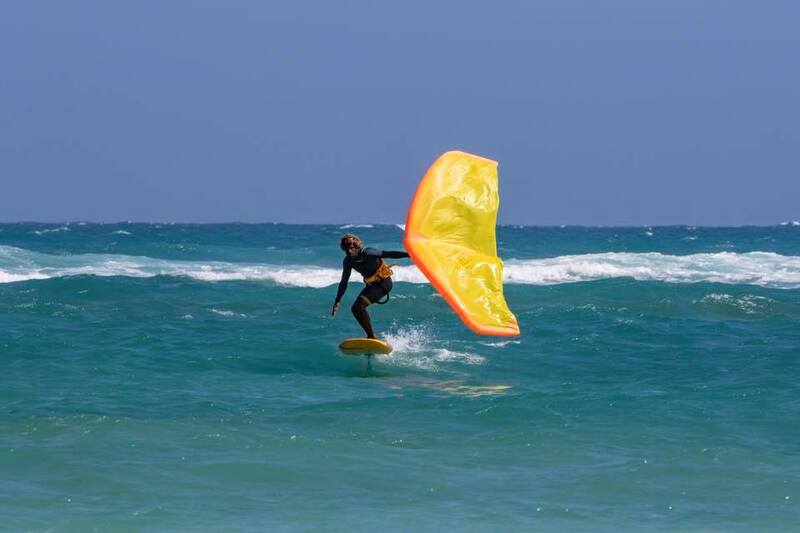 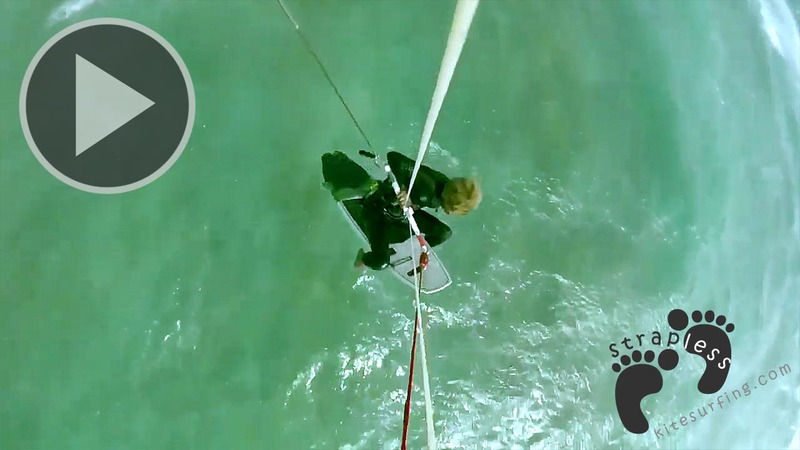 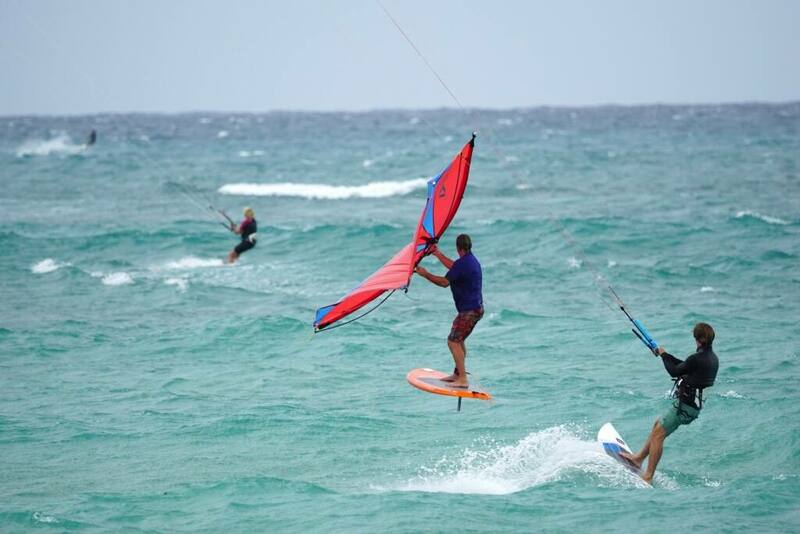 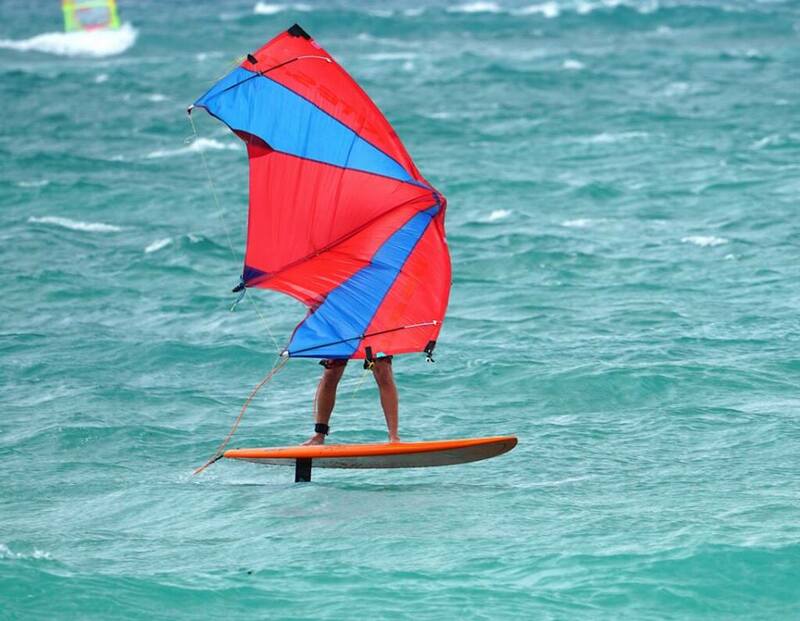 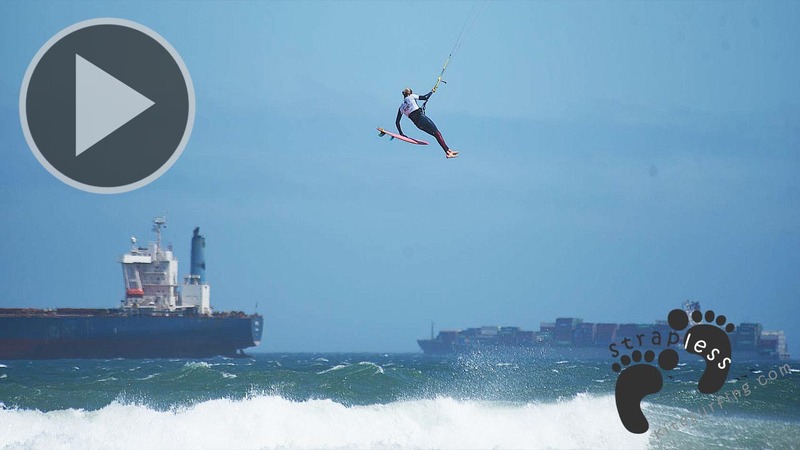 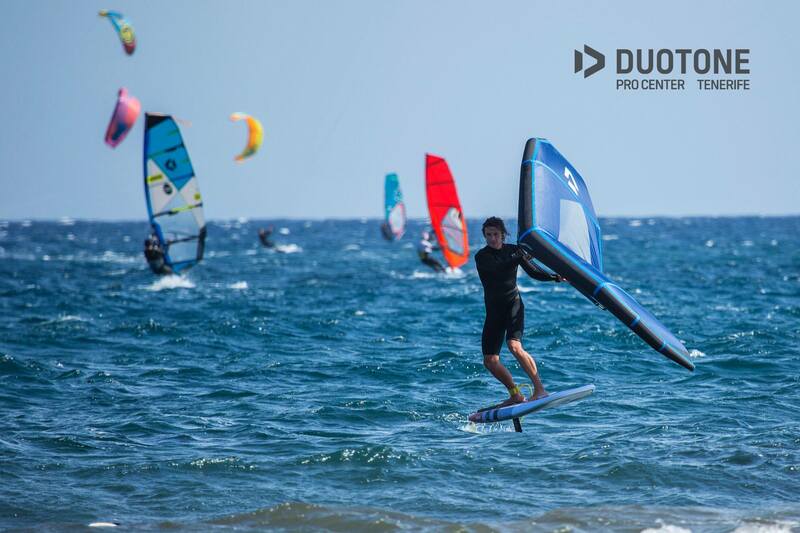 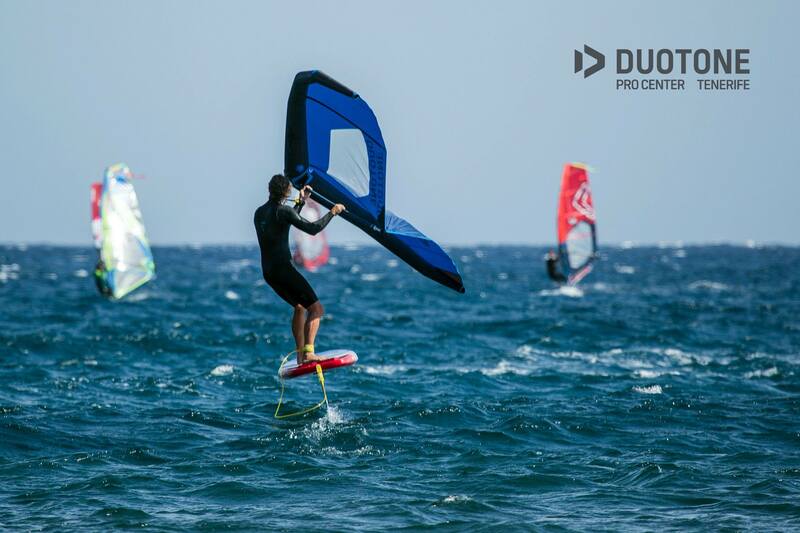 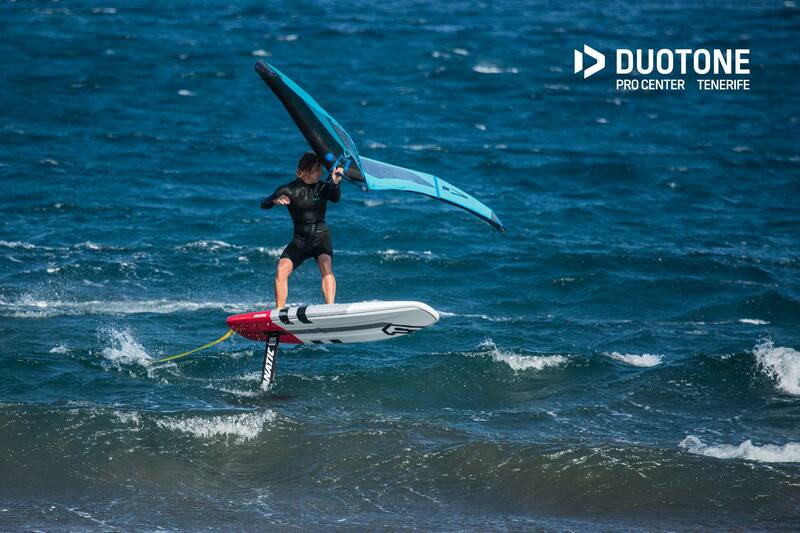 Developped a first for downwinds on a surf foil, the wing foil refined by Sky Solbach for Duotone is a mix between windsurfing and kiting able to go upwind and freestyling on a foil. 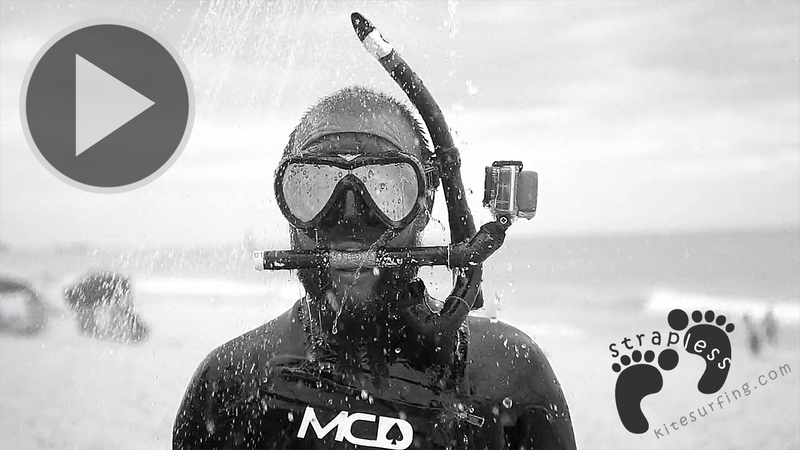 You’ll find the ancestors by Slingshot and Flash Austin….and the new Mitu’s model by F-one in the gallery. 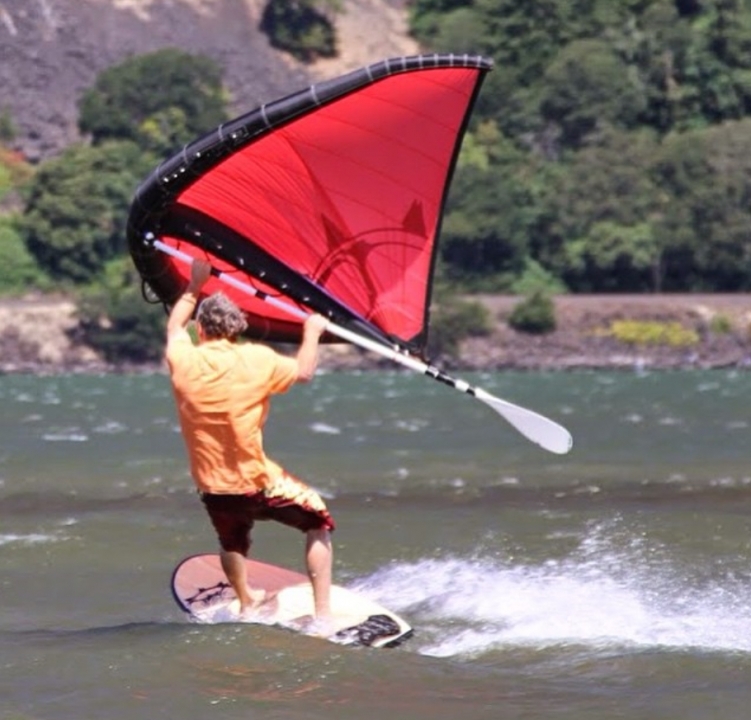 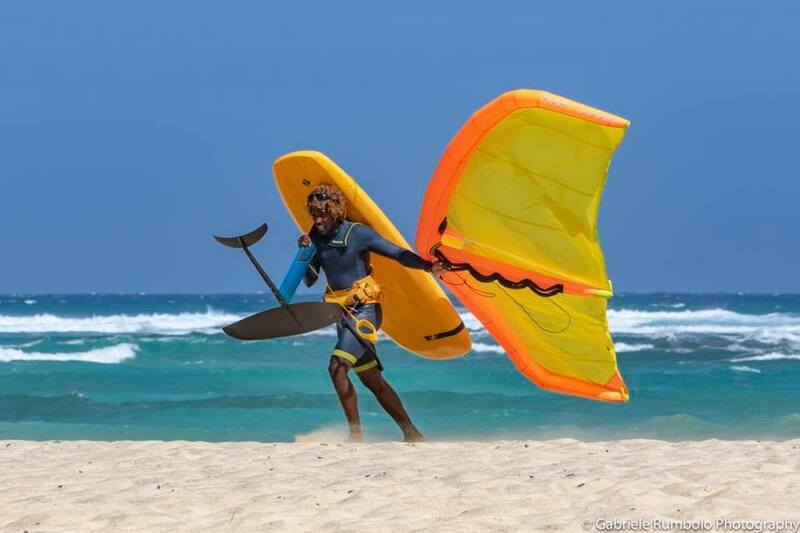 and the kitewing, whoops, sorry the slingwing by Slingshot … since 2011 hahaha ! 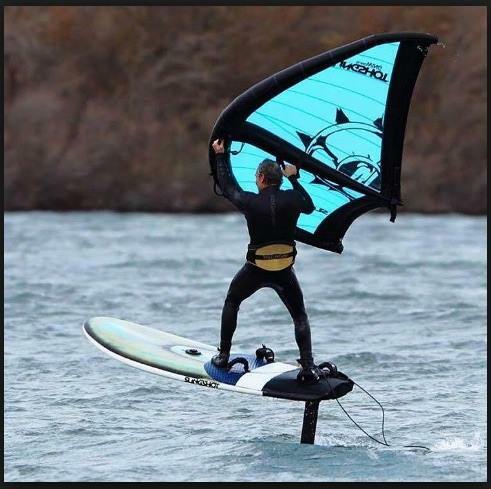 Never forget that the birth of such bizarre concepts like in the early 60’s with Jim Drake and Hoyle Schweitzer and later in the 80’s Bruno et Dominique Legaignoux, can lead to addictive sports.